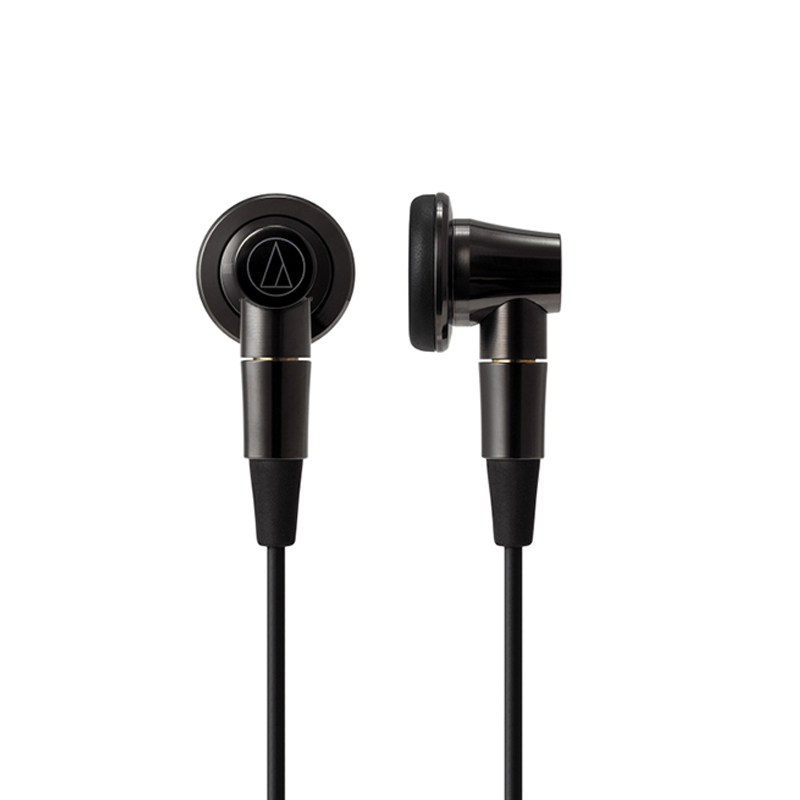 ATH-CM2000Ti In-Ear Headphones : Sound Proof Bros. 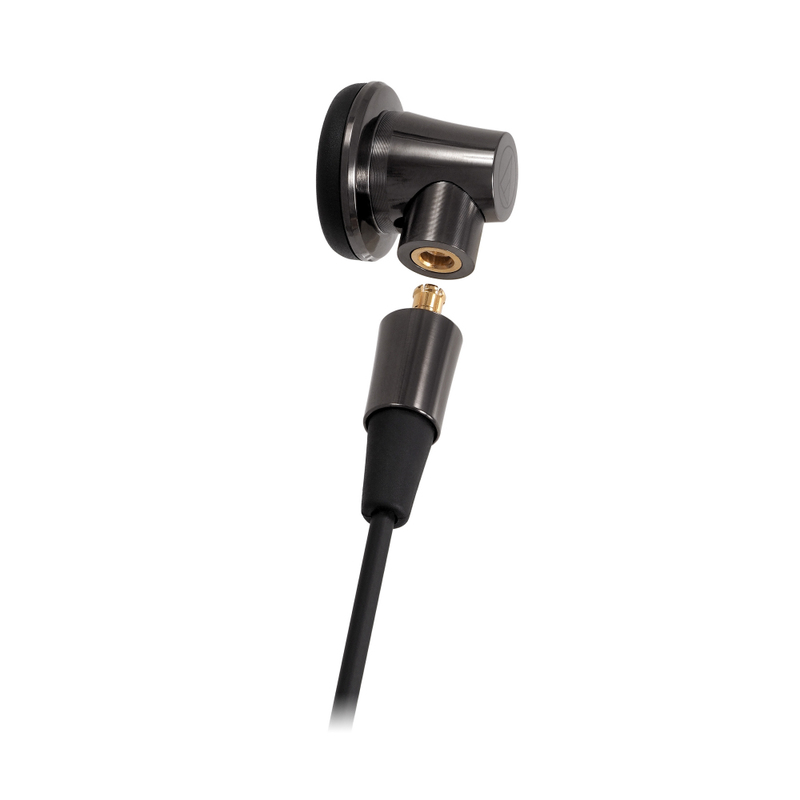 The headphones’ rigid housings are constructed of pure titanium to greatly reduce unwanted resonance, and they feature A2DC (Audio Designed Detachable Coaxial) jacks to accommodate the two 1.2 m (3.9') detachable cables included with the headphones. 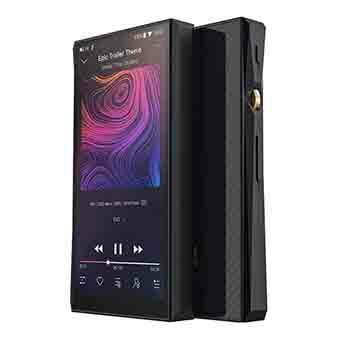 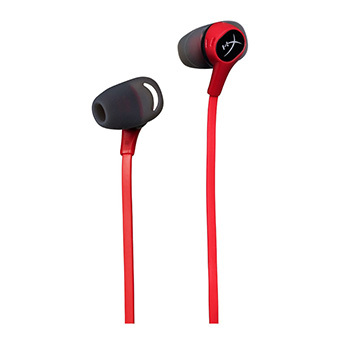 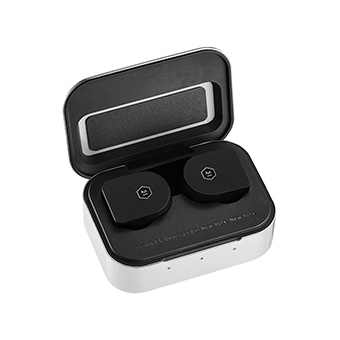 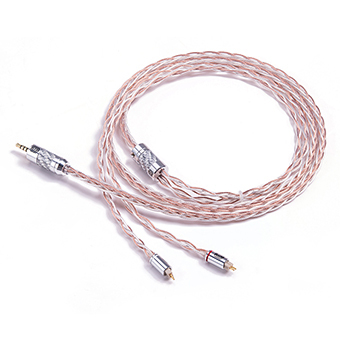 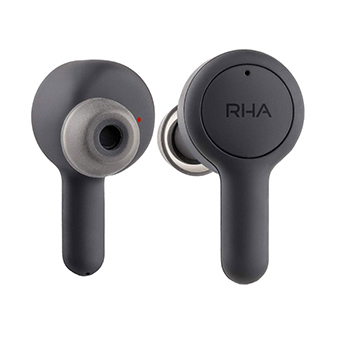 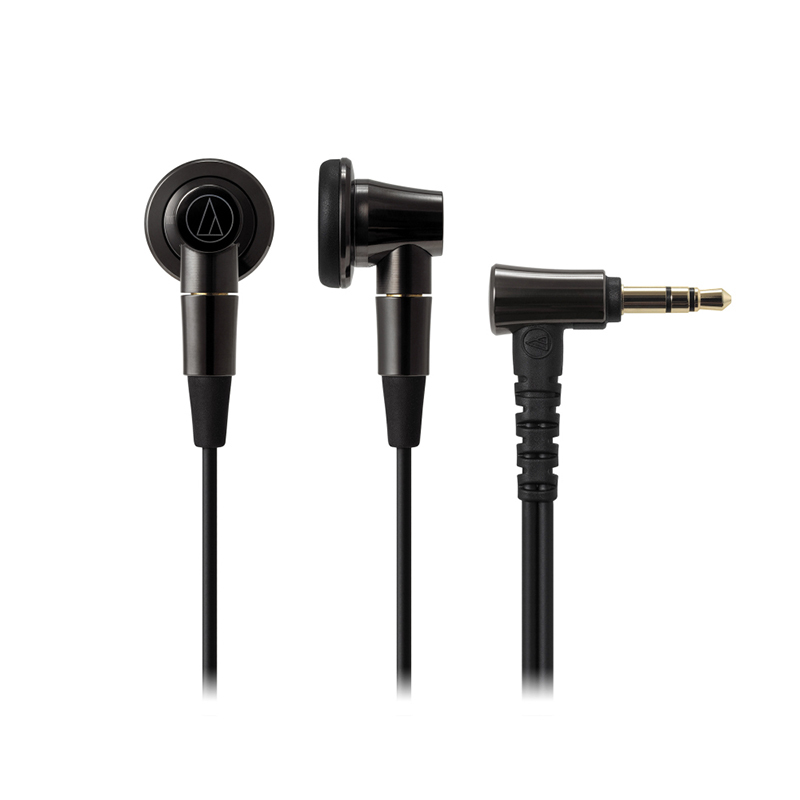 One cable is equipped with a standard 3.5 mm 3-pole stereo mini-plug; the other has a 4.4 mm 5-pole balanced mini-plug that allows the headphones to be used with the latest high-spec audio players. 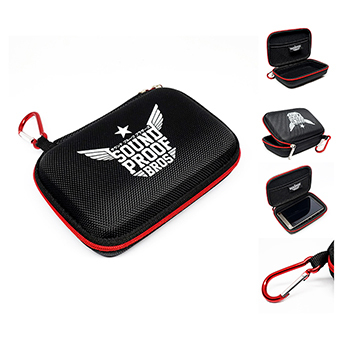 Also included are earpads, a hard carrying case, and cleaning cloth. 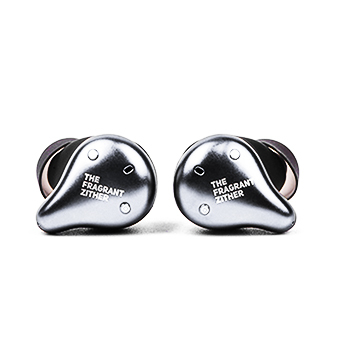 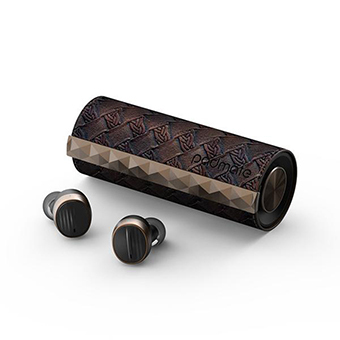 Each pair of the exclusive ATH-CM2000Ti in-ear headphones is individually identified by a laser-etched serial number.